1. 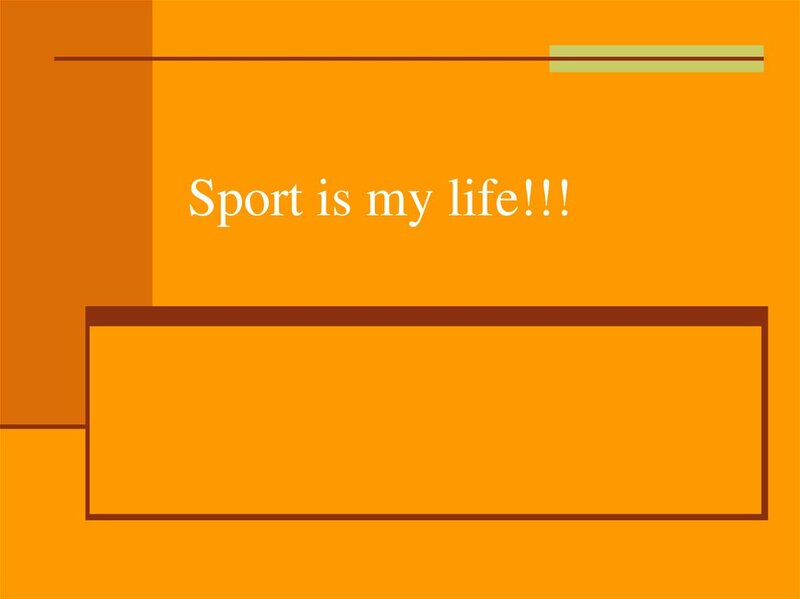 Sport is my life!!! more organized and better disciplined in their daily activities. stadiums or swimming pools where local competitions are usually held. 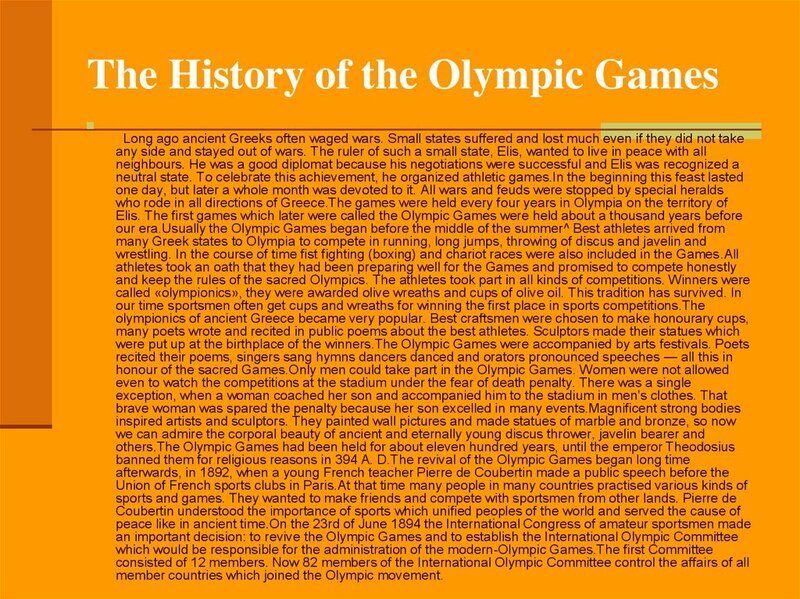 and bronze medals in the Olympic Games. 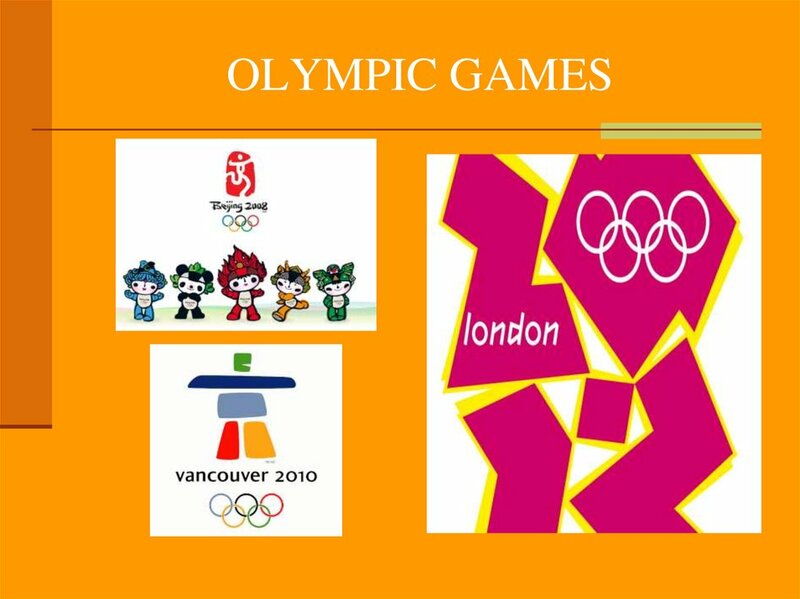 member countries which joined the Olympic movement. 1. 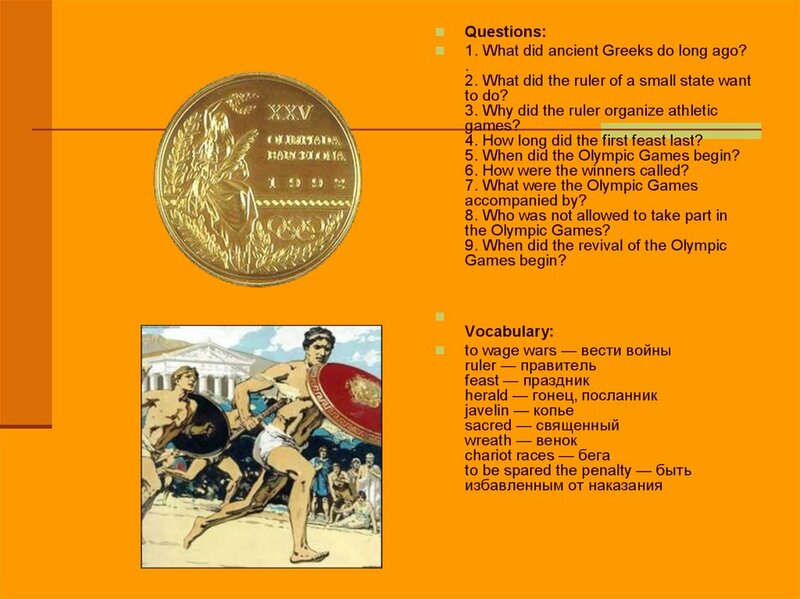 What did ancient Greeks do long ago? 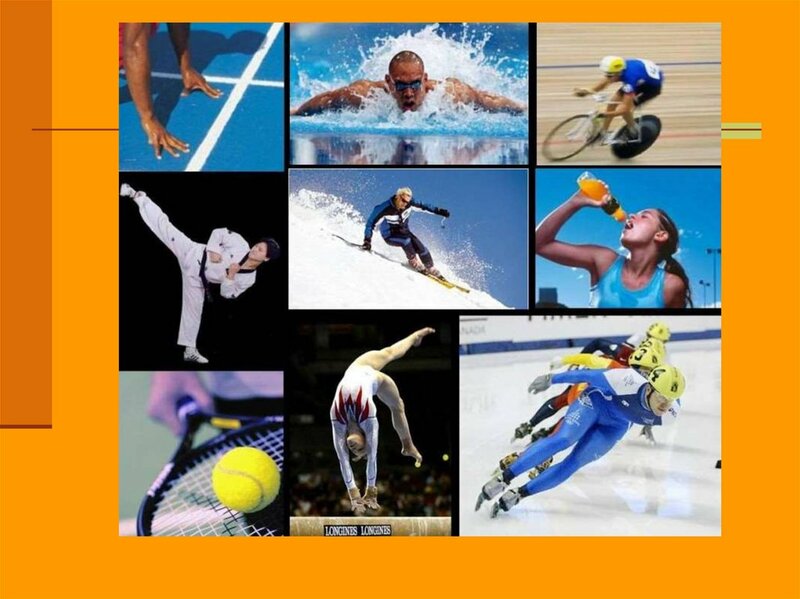 Match the sport or game to the appropriate set of rules. 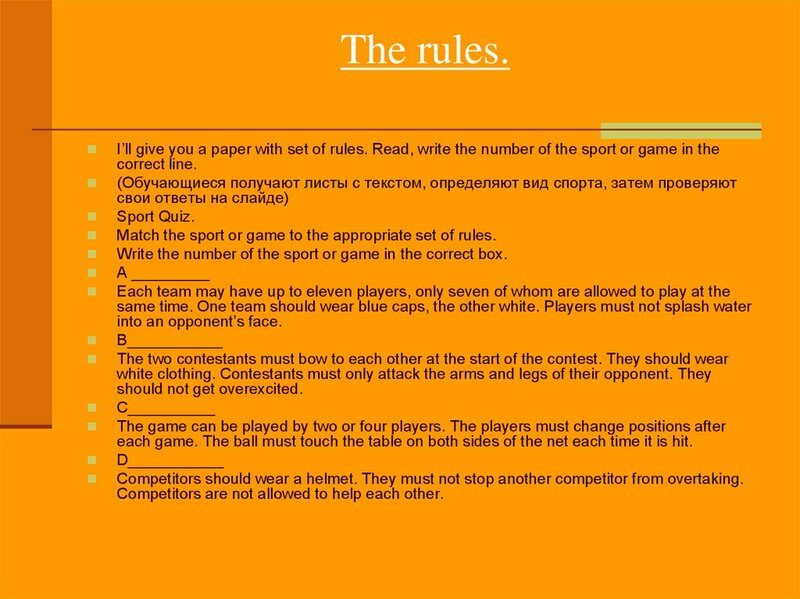 Write the number of the sport or game in the correct box. each game. The ball must touch the table on both sides of the net each time it is hit. Competitors should wear a helmet. They must not stop another competitor from overtaking. Competitors are not allowed to help each other. team must try for a goal within 30 seconds of getting possession of the ball. allowed to play the ball with his hands or arms. release the ball from his other hand before hitting it. Players must not touch the net. Each team may have up to seven-teen players, only six of whom are allowed to play at the same time. Players must wear skates and numbered shirts. begins. 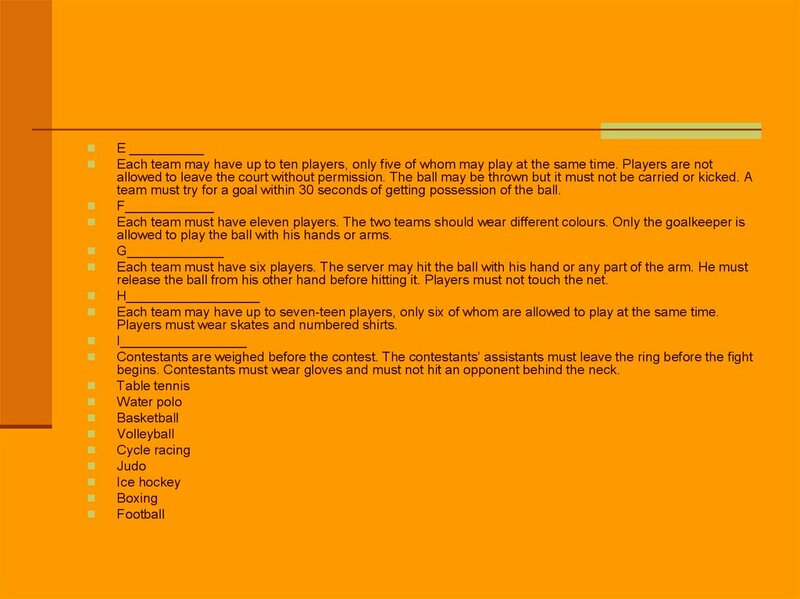 Contestants must wear gloves and must not hit an opponent behind the neck. 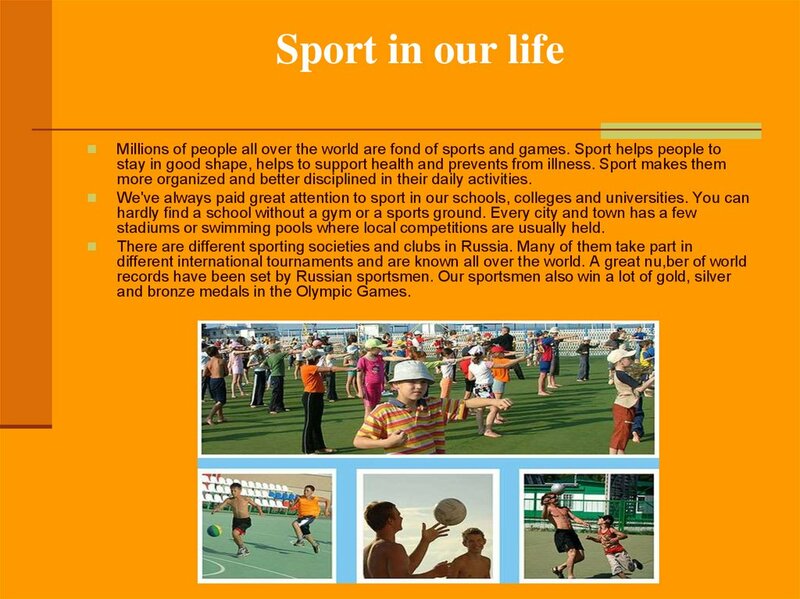 are sport heroes for all people. Have you got your favourite sportsmen?